I've been busy over the past couple of months working at The Marketing Store on some motion graphics for an immersive Adidas pop up nick named the "Puke Cube". 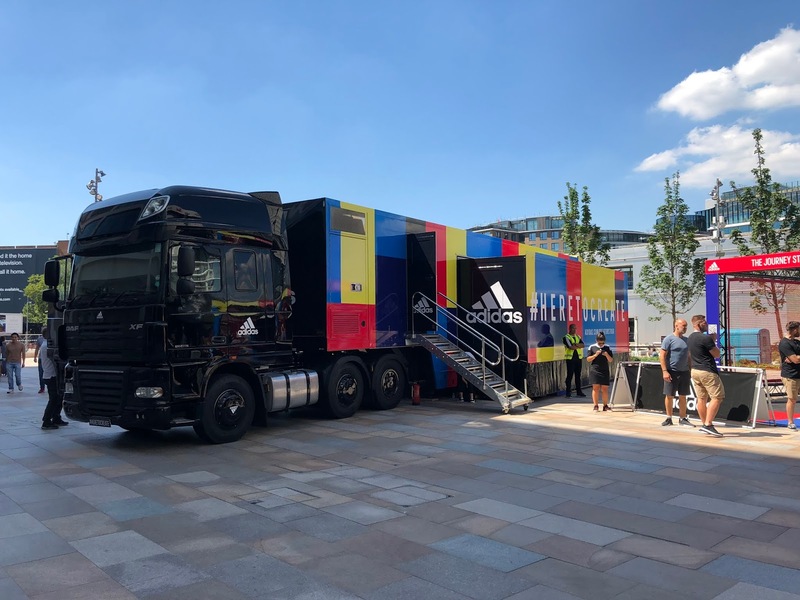 The brief was to create a short piece that would be played over all 6 walls of the interior of a truck that would tour around Europe, promoting Adidas' boots. In affect it's like experiencing a 360 video but without having to use a headset - just using LED panels all around you instead. 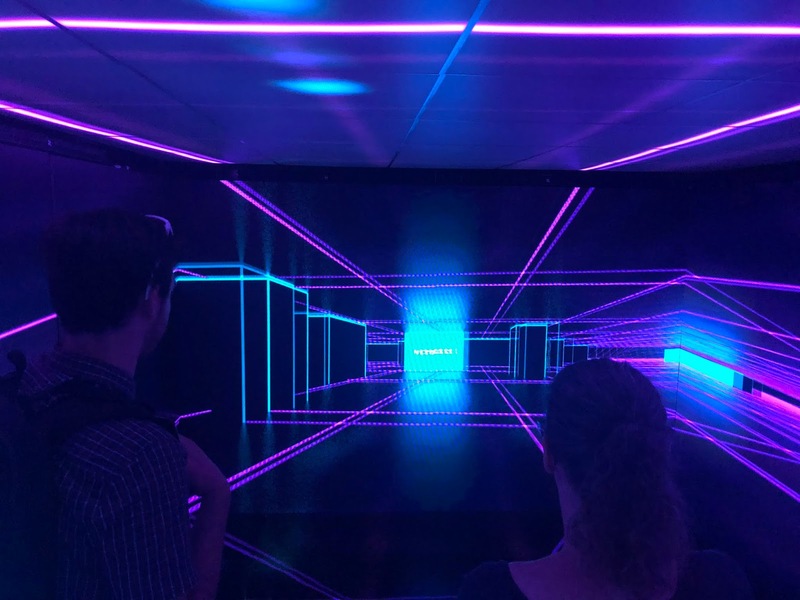 We utilised an oculus rift to preview our work in a virtual space as we went, to figure out if the graphics are working in harmony and the whole piece was cohesive. We had distinct brand visuals for each of the boots to work with, but had a lot of freedom overall to play with it and get it looking as wicked as possible. I was able to watch it in the actual cube for the first time today and was blown away!